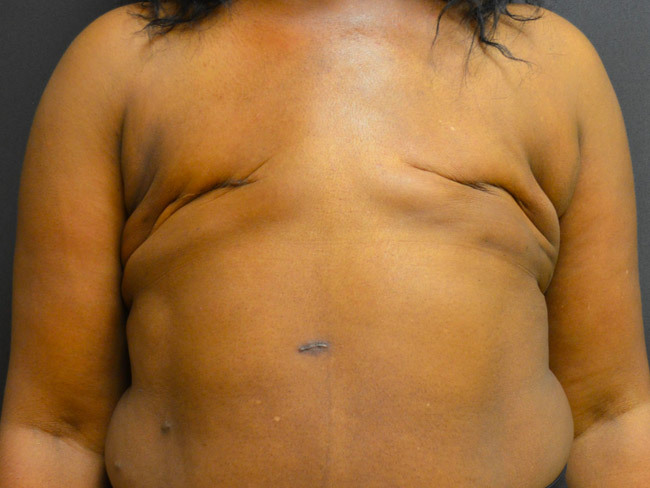 This 37 year old women requested a consultation for a bilateral breast revision. 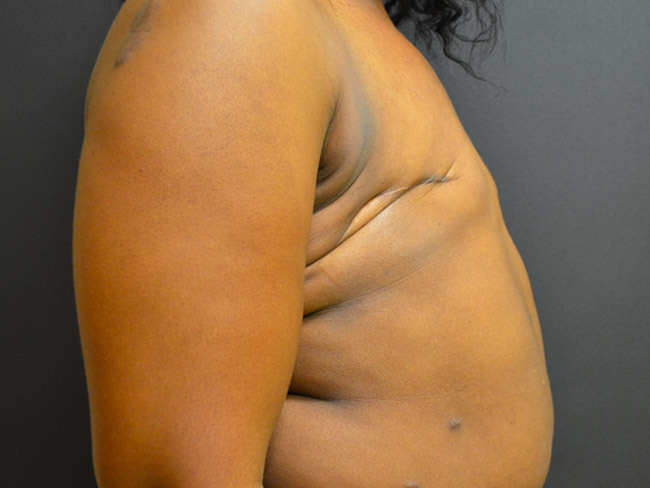 She had a previous history of bilateral mastectomy. 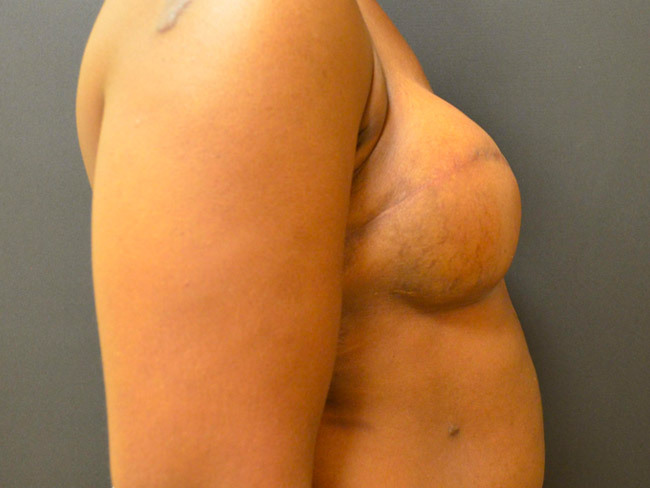 She opted for bilateral tissue expander breast reconstruction, followed by placement of memory gel smooth round ultra high projection silicone breast implants. Her after photos demonstrate excellent symmetry and shape. She is extremely happy with her breasts.